Looking for the perfect shopping center property? Consider the following factors that can either make or break your decision. Location and traffic count are imperative to finding the ideal shopping center; a safe, convenient location with ample foot and car traffic and plenty of parking will help you hit the jackpot. Also consider how old the property is – the older the property, the more maintenance it requires, which is an additional cost. It never hurts to evaluate the competition around the area. Do the competitor businesses harm or help? 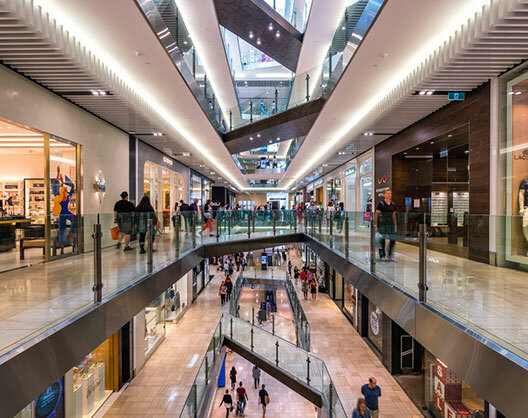 It takes time to find the best shopping center property without settling. Let LCI Realty guide you on the journey to find the best space for you.